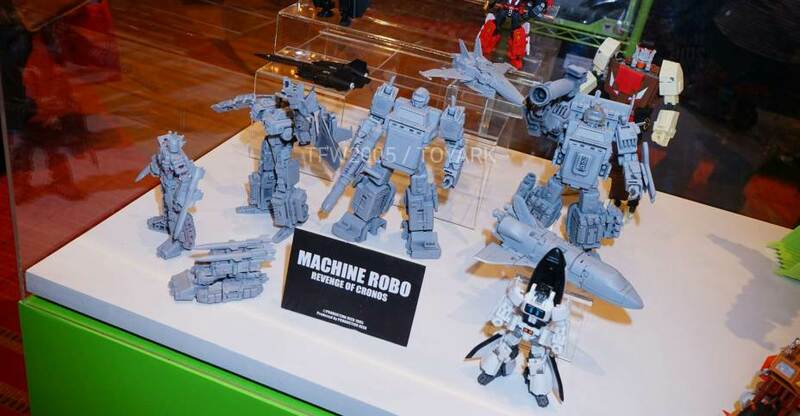 After another long break, Action Toys returns with a new Machine Robo reveal. Their latest update gives us a look at Steam Robo from Machine Robo: Revenge of Cronos. 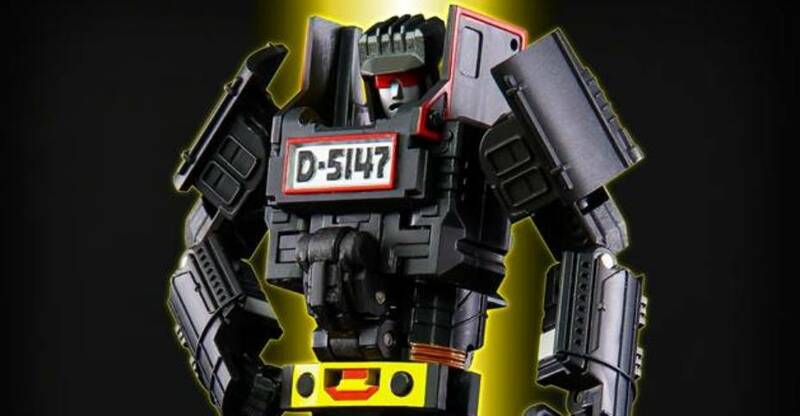 We last saw this figure back at TFCon Chicago 2018. The figure includes a gun and an articulated display stand. Go-Bots fans will remember Steam Robo as the smaller figure Loco. Steam Robo stands a little over 5″ tall. Big Bad Toy Store has also opened up pre-orders for the figure. Steam Robo is priced at $49.99. It should be released in the second quarter of the year. Click the headline of the story for the photos.